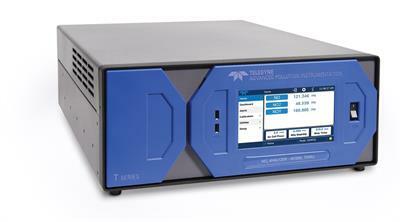 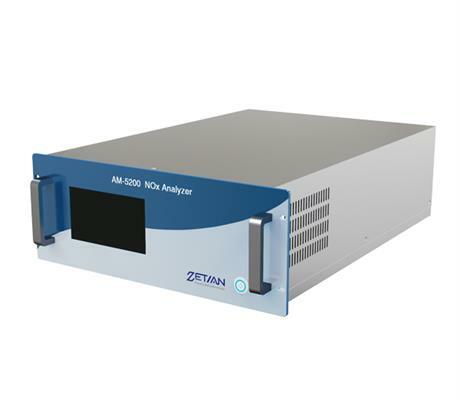 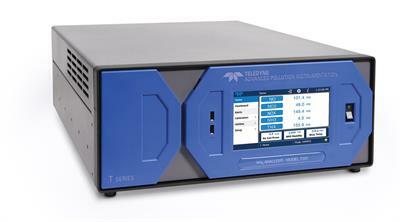 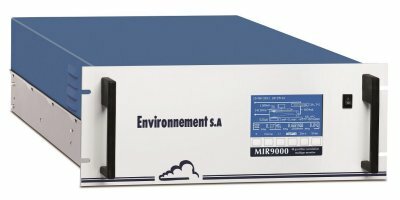 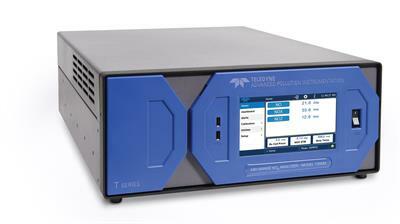 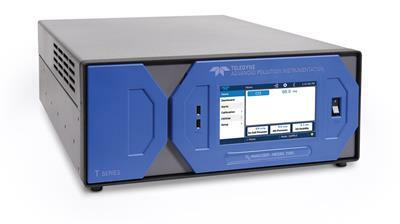 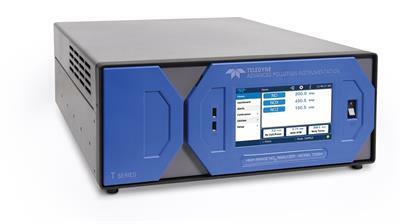 The CLD 700 EL ht two-channel nitrogen oxides analyzer is the Rolls-Royce model in our product range. 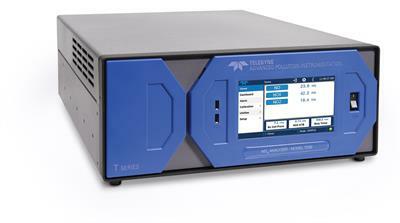 It can measure hot, moist sample gas directly from the source and displays the precise NO, NOX and NO2 values. 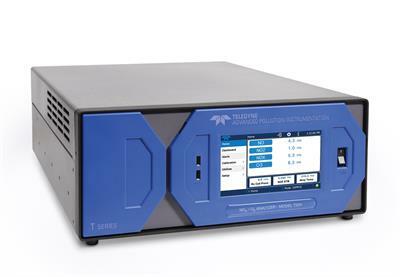 The Cemtrex IntelliCEMS Chemiluminescent NO/NOx Analyzer utilizes the principle of chemiluminescence for analyzing the NO or NOx concentration within a gaseous sample.